Demonoid is a popular BitTorrent tracker and a website that includes file-sharing related discussion forums. This popular Semi-private BitTorrent tracker has been down for many days now. Moreover, the people working for this website haven’t heard from the website owners for around two months now. More and more countries are classifying using and sharing pirated content as an illegal online activity. 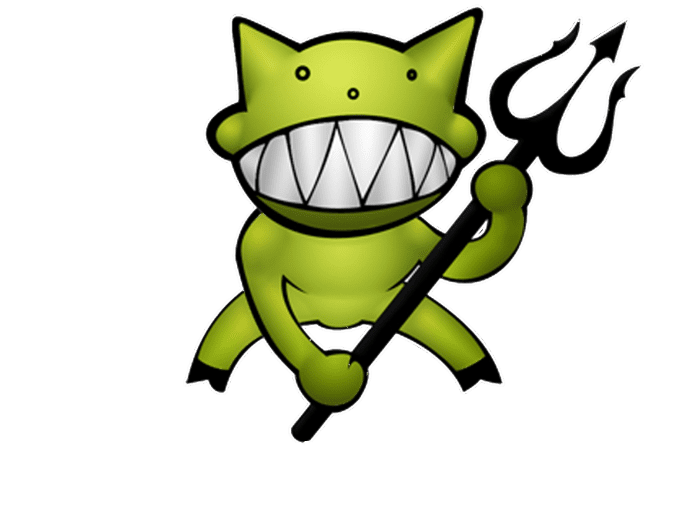 Demonoid is an old torrent community that had witnessed many problems like media industry pressure, blocking orders, hosting issues, lawsuits or police investigations and much more. It is worth noting that earlier also Demonoid has been down for weeks and even months but the website came back as if everything was normal. During the past few weeks, this torrent community has gone through some rough patches again. The website is facing many technical problems, that are eventually taking too much time to be fixed. Demonoid’s tracker sub-site Hypercache.pw has also gone offline, making the situations even worst. Lastly, the site’s owner, Deimos is missing as well. In fact, for around two months the staff members haven’t heard from him. Though people working at Demonoid suggest that he is stuck in some personal circumstances. 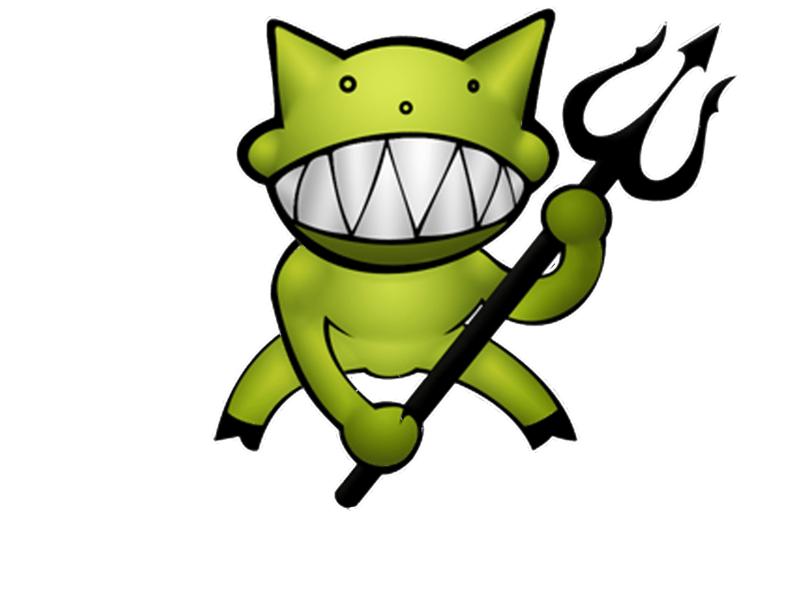 Demonoid Goes Down; Will It Come Back? Demonoid is a very good torrent community, and the user base grows exponentially every year. Consequently, it’s relatively difficult to maintain the platform and there’s always one or the other technical problem. As of now, the downtime is a major setback for the platform but it will most likely return. That said, there still no official announcement as to when the website will be back to normal. Do share your thoughts and opinions on the technical problems that websites like Demonoid and Pirate Bay face.